You want to spend less for the next vehicle you choose to buy, which means you’re going to buy a used car as the one you want to drive for the next several years. When looking at your budget, it’s important to make sure you don’t spend more than twenty percent of your take-home pay on a vehicle. If you have a tight budget that doesn’t have a lot of wiggle room, that number might be even less. Once you calculate this number, you can start to build a list of cars in your area that could be right for you. 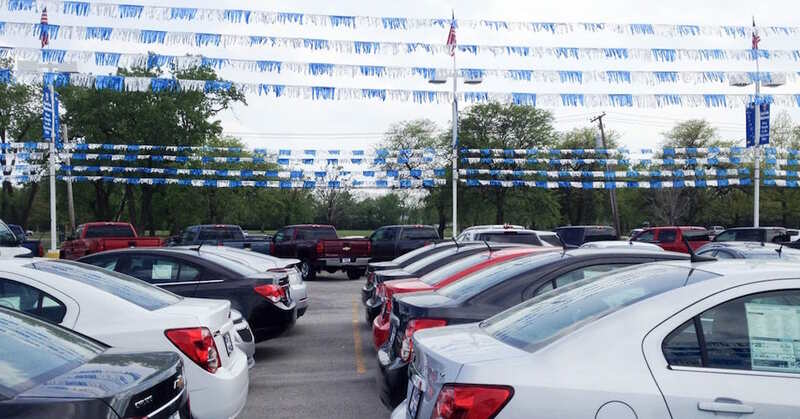 After you’ve located the used car you want to drive, you need to visit the dealership where you’ll be able to ask for a copy of the vehicle history report and learn more about what the car has been through. Take the car out for a drive and make sure you spend some time testing all the features and qualities it has to offer so that you can learn more about whether or not it should be the right used car for you. Is there enough headroom, hip room, and legroom? Remember to see how these feel in the back seat, too. If you’re happy with the test drive, take the car to be inspected to let a professional tell you if there’s something wrong with the vehicle. If everything looks good, negotiate and close a great deal so that you get the financing you need and then, just enjoy the drive.